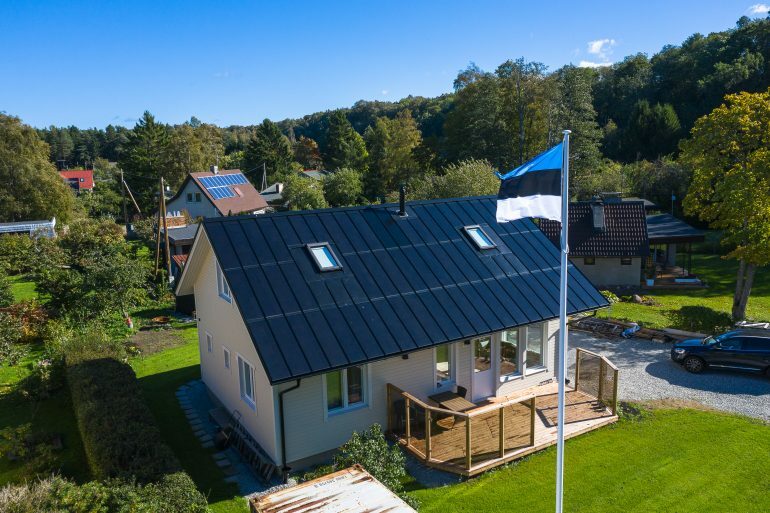 Innovative 2-in-1 solution, which combines the roofing material and photovoltaic module. 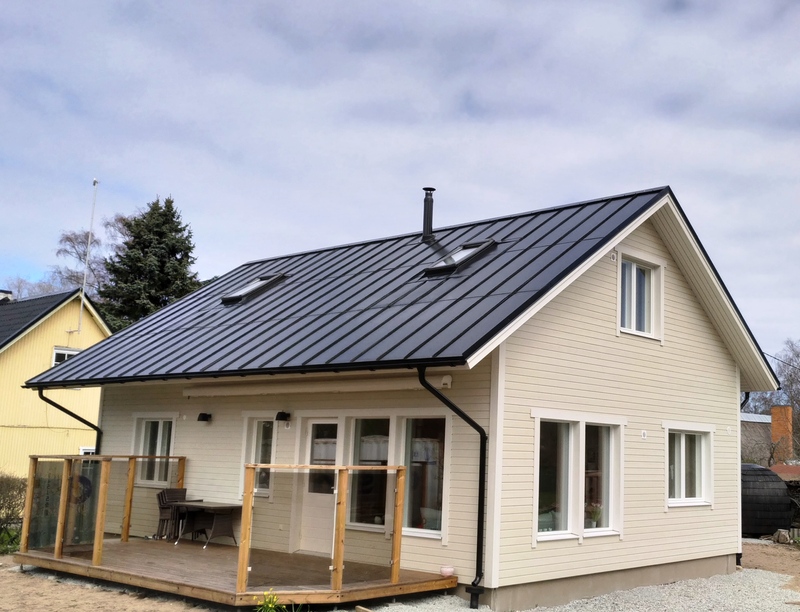 Our roof combines a traditional Nordic roof design with modern solar power technology. 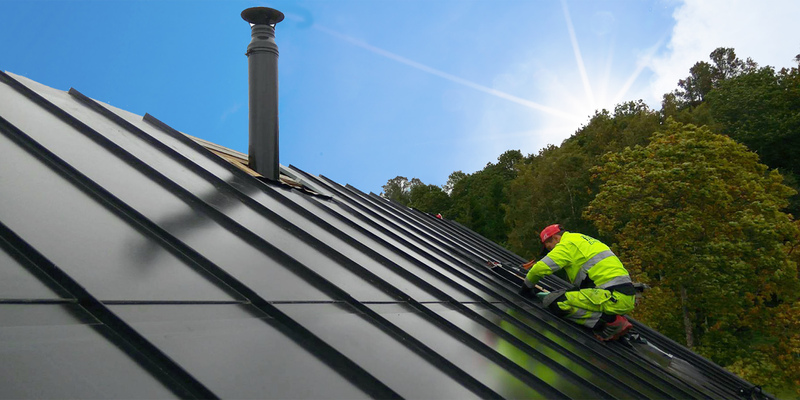 The installation of Roofit.Solar PV roof is as easy as the installation of the standard metal roof. No need for additional mounting accessories and installation team. 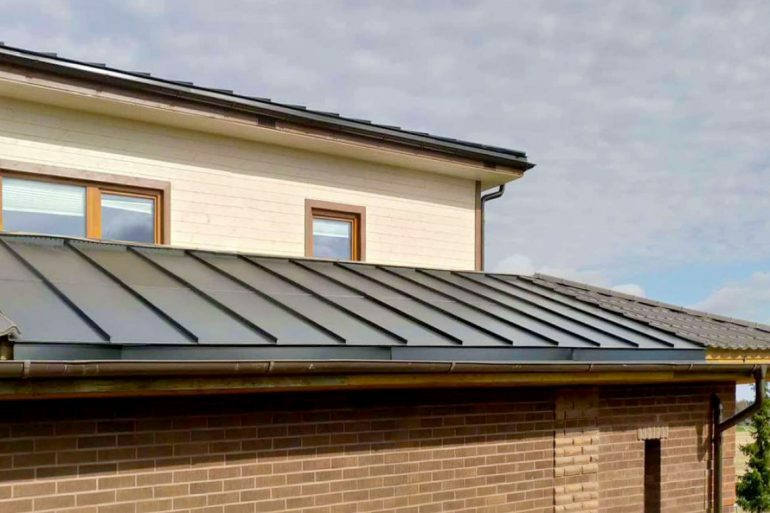 We provide design and installation services for residential and commercial customers. 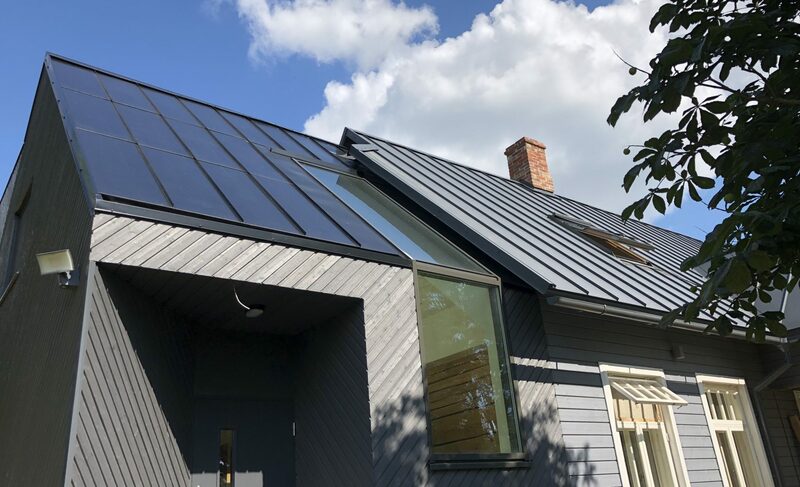 Roofit.solar modules are building integrated photovoltaic (BIPV) construction elements that replace the conventional roofing and facade materials. 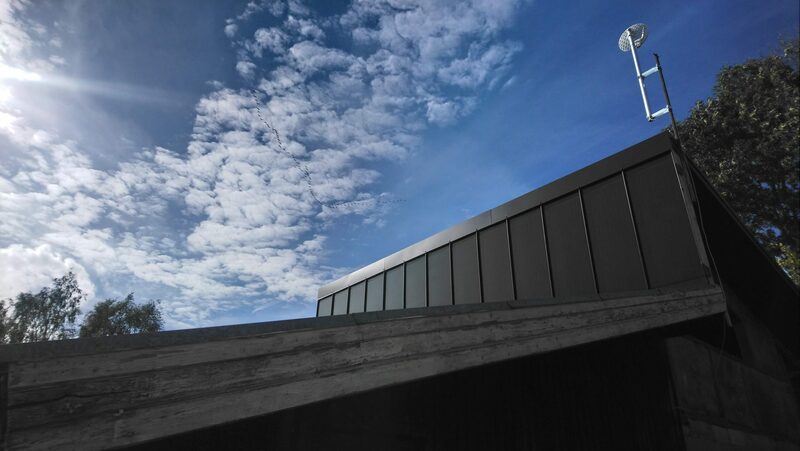 Electricity is produced in a thin photovoltaic layer that covers the metal sheet. 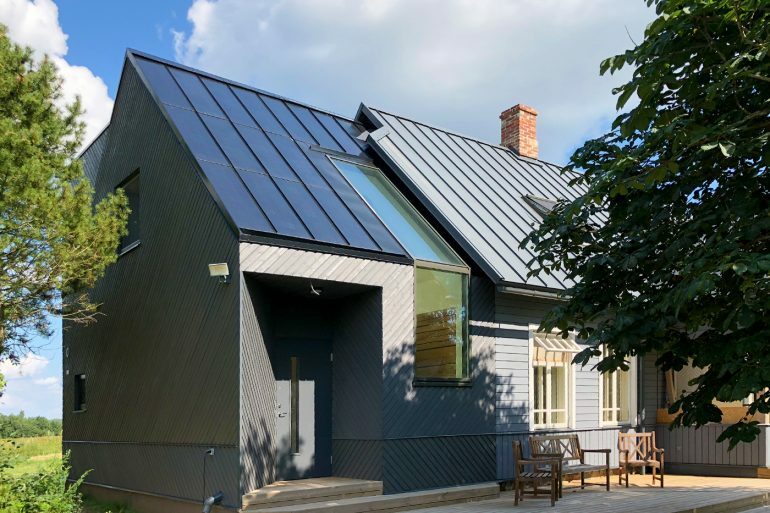 The series connection of modules is made under the roof sheeting between the battens. 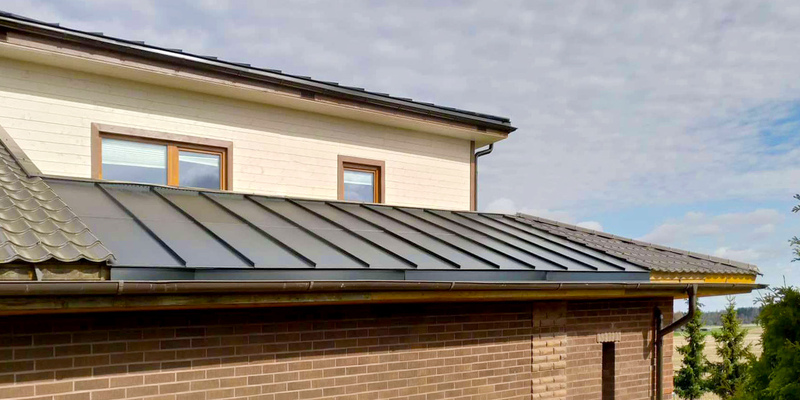 The installation is as easy as the installation of standard standing seam metal roof. The modules are available in two dimensions. 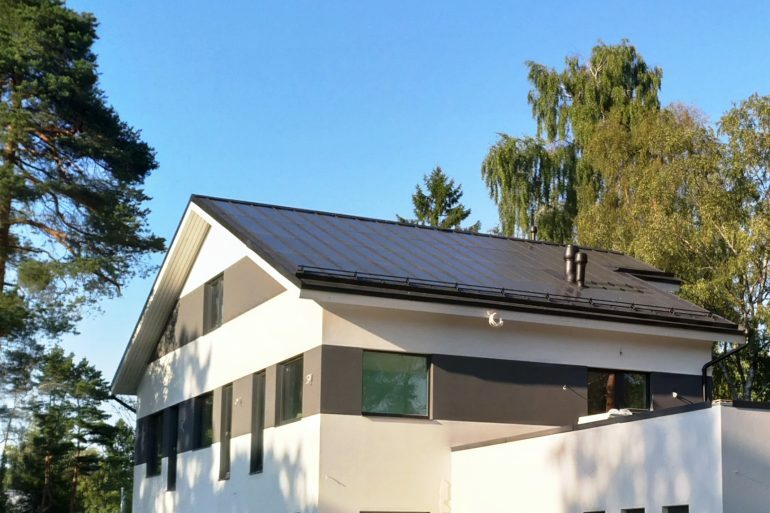 Roofit.solar provides full service for design, installation and grid connection of solar roofs for residential and commercial customers.